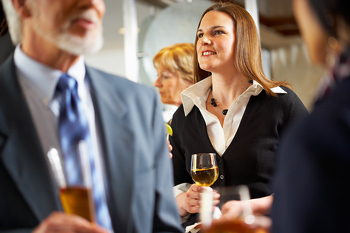 If you need team building events, or just a break from your seminar or workshops, we can provide the service you need. We have taken groups big and small with companies whose names are familiar to all. 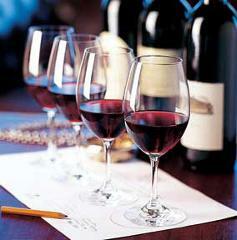 With or without lunch options, detailed wine knowledge or just a few quick sips, we are your small group specialist. Call us on 0419 419 931 and let us help plan your corporate tour needs. Prices quoted are for pick-ups in Lovedale, Mount View and Pokolbin wine areas. Other pick--up points may be surcharged and this is payable on the receipt of your invoice.